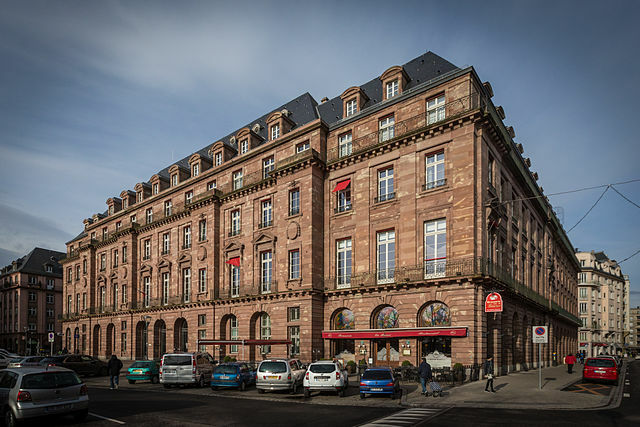 The 11th Strasbourg international go tournament will take place on May 18-19th 2019. This year we will also held the 5th European pro qualifying tournament from May 16th to May 19th. The 10th International Go Tournament of Strasbourg 2018 was won by the Korean player Kim Young-Sam.